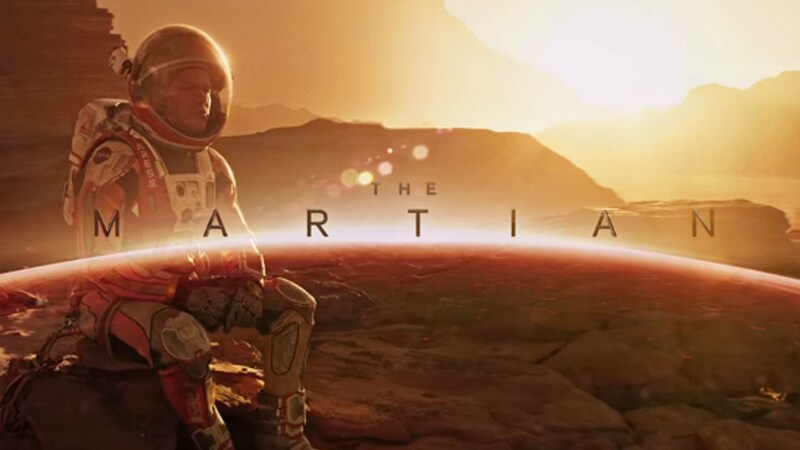 This week we discuss another current movie, The Martian! Matt immediately insults all NASA employees and simultaneously everyone we went to high school with. Meanwhile, I talk a lot about the differences between the movie and the book, as I am well read and brilliant, much to Malcolm and Matt's delight, and late in the game Malcolm reveals that he suffers from a disorder where he cannot tell Bryce Dallas Howard and Jessica Chastain apart. In the end though, we all just really like this movie, and peace ensues. Good review of a mostly good film. SPOILER I couldn't get behind the Iron Man ending and much preferred the book finale, among book-film discrepancies (lookin at you, Caitlin). Matt I'm glad the magic of laundry pods have de facto taught you detergent self-control.